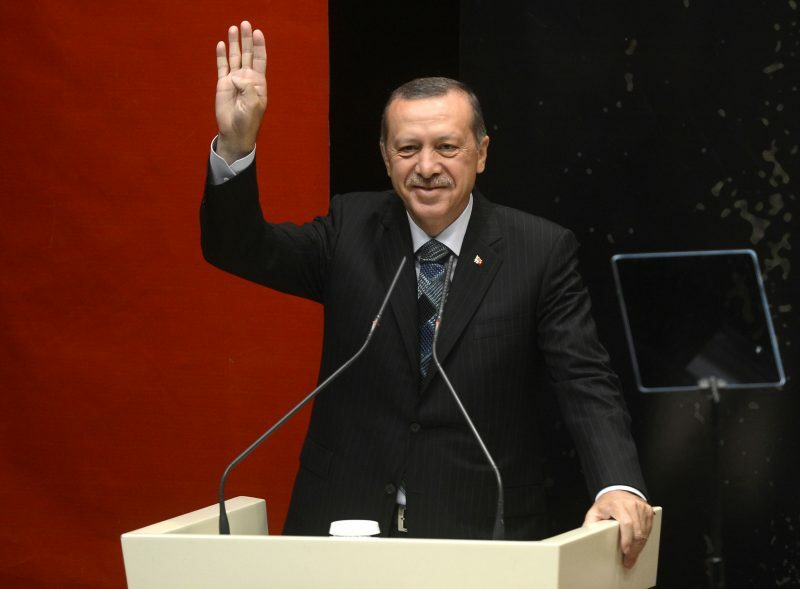 Photo of Recep Tayyip Erdogan taken from r4bia.com. Creative commons. While the earlier education reforms of Turkey’s socially conservative AKP (Justice and Development Party) pointed towards inclusiveness, the current ones have a far more troubling direction. Not content with removing around 45,000 education ministry staff from the government payroll following an abortive coup in July last year, Turkey’s ruling party is now looking to take down Darwin. Last month the government announced that the theory of evolution would be removed from the teaching curriculum at Turkish schools until students reach university. The announcement adds to evidence cited by concerned secularists who suggest Turkey’s education system is being remodelled in line with President Erdogan’s bid to raise “pious generations” and forge a “New Turkey”. Efforts to rejig the country’s teaching curriculum along more religious lines are not new, dating back at least as February 2012. 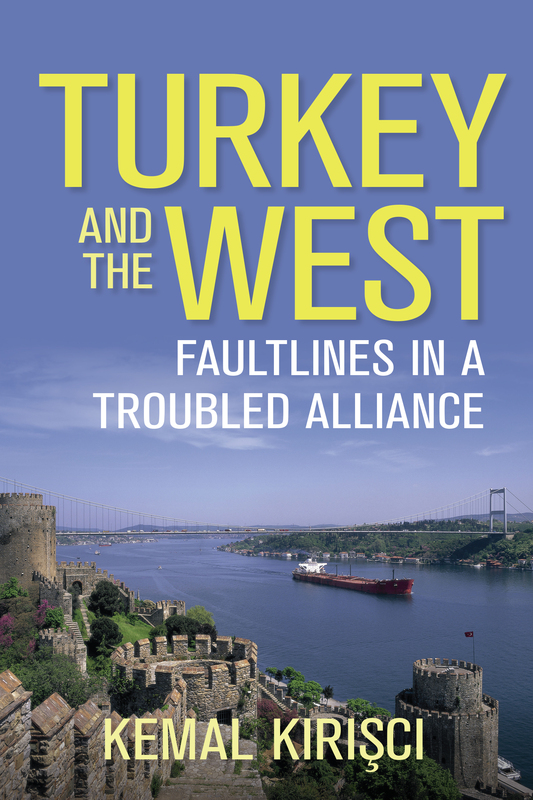 What has changed since is President Erdogan’s seemingly unassailable position in post-coup attempt and post-referendum Turkey. Despite its shrunken majority and the ever-increasing polarization of the Turkish electorate — or perhaps because of these things — AKP is pushing its policy agenda more aggressively than ever before. Along with the ban on evolution in the classroom, the AKP educational reforms will see the government’s narrative on the 2016 coup attempt embedded in school syllabi, while class time dedicated to modern Turkey’s secular founder Kemal Attaturk will be reduced. Forced enrolment of some school-age students into controversial religious imam-hatip state schools is another feature of the new education agenda. The AKP government won praise from both liberals and conservatives for managing to reverse the country’s repressive ban on headscarfs in universities back in 2010. The move allowed women from observant Muslim families to receive further education. But the imam-hatip schools have faced criticism for discouraging girls from doing that very thing. Secularists see the schools growing role in Turkey’s education system as yet another sign that AKP is trying to recast the country in its own traditionalist image. 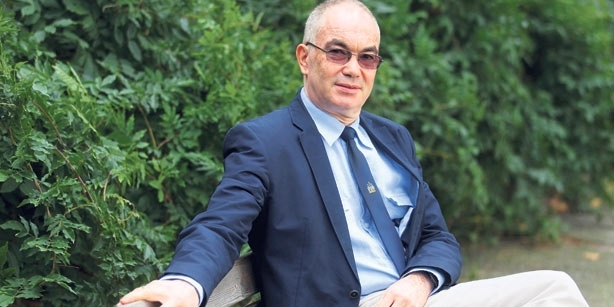 According to the head of curriculum for the Turkish education ministry, teaching evolution in schools is “controversial”, but opponents of the ban were quick to side with science. Evrim müfredattan çıkarıldı, biyoloji ders saati %33 azaltılırken din dersi saati % 100 arttırıldı. İran’ı kısa zamanda geçeriz İnşaAllah! They have removed evolution from the curriculum, biology class hours have been reduced by 33%, while religion class hours have been increased by 100%. God willing, we are going to get ahead of Iran soon. They are removing evolution theory class. I am not wondering what they are going to teach our children. There won’t be any classes on evolution. But there are classes on Sharia criminal law and religion. This is the meaning of ‘New Turkey’. Biyoloji dersi ilk ders ilk slayt; evrim bir gerçektir, tartışılamaz. 29 yıldır aklımda. Hoca haklıydı. Biology class, first class, first slide: evolution is real, and cannot be argued against. I have remembered this for 29 years. The teacher was right. A chapter on evolution will no longer appear in ninth graders’ textbooks because it is considered too “controversial” an idea, an education official said. Currently the evolution ban only applies to schools, but many fear that universities are being targeted for a serious government-led overhaul, too. Thousands of academics were dismissed from their jobs following the military coup, while out of 180 universities currently operating in Turkey, 15 were shut down. Turkish President Recep Tayyip Erdogan compares the Dutch to Nazis in a rally Saturday in Istanbul. Turkish President has provoked controversy with his comparisons of allies to Nazis. 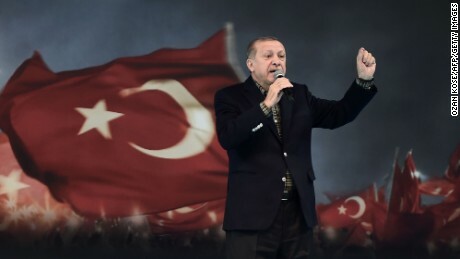 (CNN) The Netherlands barred a plane carrying Turkey’s foreign minister from landing to stop him from addressing a political rally Saturday in Rotterdam. The Dutch government announced that Foreign Minister Mevlut Cavusoglu’s flight permit was revoked amid concerns over public order at the expected large gathering of Turkish expatriates. Turkish President Recep Tayyip Erdogan reacted angrily to the news, comparing the Dutch government to Nazis. 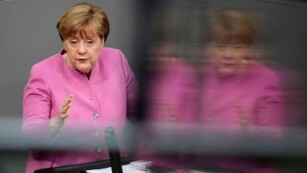 Earlier this week Erdogan had angered German Chancellor Angela Merkel by making similar remarks about Nazism in her country. Cavusoglu was due to address Turkish expatriates in Rotterdam to win support for an April 16 referendum vote on the Turkish Constitution. 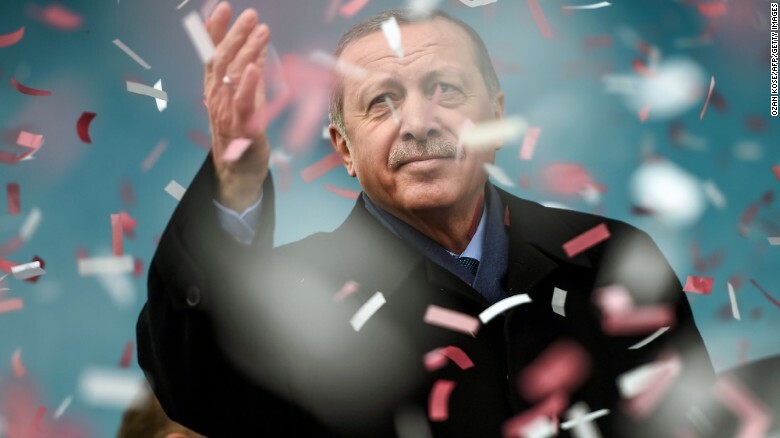 Pushed by Erdogan’s ruling Justice and Development Party, or AKP, these sweeping constitutional changes would grant new powers to Turkey’s President and transform the way the country is governed. Turkish politicians have sought to address rallies in European cities and towns with large populations of Turkish expatriates, but the authorities in several countries have blocked their plans. Around 1.5 million Turkish nationals living in Germany are eligible to vote in the referendum, according to Turkish news agency Anadolu. In the latest twist in the row, Cavusoglu angered the Dutch by threatening “severe sanctions” if he were banned from traveling to the Rotterdam rally. “If the Netherlands cancels my flight, we will impose severe sanctions on them that will affect it economically and politically,” the foreign minister said in remarks in a TV interview on CNN Turk. Dutch leader Mark Rutte says Turkish threats of sanctions made a “reasonable solution” impossible. In a statement posted on his Facebook page, Dutch Prime Minister Mark Rutte said: “Many Dutch people with Turkish heritage are voting in the referendum on the Turkish constitution. The Dutch government has no objection to meetings in our country in order to inform them about that. Rutte said there had been discussions with the Turkish authorities to try to find a way to hold a smaller-scale meeting in a Turkish Consulate or Embassy. However, he said, a public threat of sanctions made by the Turks before the negotiations were complete made it impossible to find a “reasonable solution” — so the Netherlands banned the foreign minister’s flight. The Dutch will vote Wednesday in national elections in a campaign that has focused heavily on the issue of immigration from Muslim countries. Far-right presidential candidate Geert Wilders praised the decision to bar the Turkish minister from speaking in Rotterdam, taking credit due to the influence of his party, the Party For Freedom, or PVV. “Great! Thanks to heavy PVV- pressure a few days before the Dutch elections our government did NOT allow the Turkish minister to land here,” Wilders wrote. Meanwhile, the Turkish Foreign Ministry summoned the Dutch charge d’affaires Saturday following the decision to bar Cavusoglu’s flight. CNN’s Schams Elwazer, Isil Sariyuce and Mick Krever also contributed to this report.